Both wild and stocked trout waters could benefit from sales of voluntary permits. Anglers are already showing a willingness to support the cause. 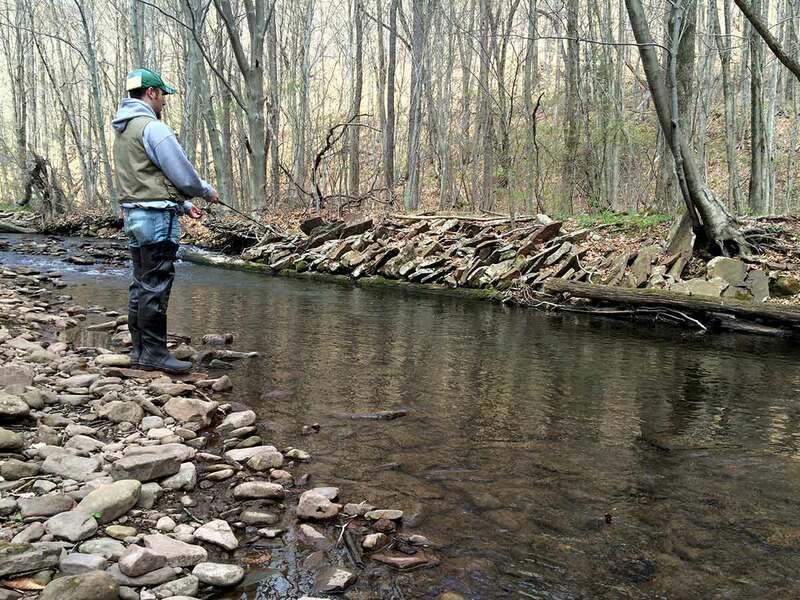 That’s something the Pennsylvania Fish and Boat Commission is learning when it comes to selling voluntary permits in support of fish and fish habitat. Late last year the agency’s board of directors created several voluntary permits: one for muskies, one for bass, one for habitat and waterways conservation and one for wild trout and enhanced waters. The first three cost $10 annually, the last $25. One-, three-five-and 10-year permits are available. The commission hasn’t marketed them much yet. Yet, anglers purchased a combined 781 of them as of Jan. 15. That includes 251 wild trout permits, 196 bass permits, 169 habitat permits and 165 musky permits. The revenue boost is $15,020. “I think what’s really encouraging is how many people are willing to donate money to us. I think that’s a statement of how they trust us,” said Andy Shiels, deputy director for field operations for the commission. Shiels admitted that the commission has heard – from the public and even from within its own ranks — some uncertainty. Anglers said they are willing to buy permits, but only if the money goes to the species or projects they represent. In fact, Shiels promised, it will. The money from permit sales, he said, will go into a dedicated account. Funds will be used only on new or expanded projects specific to wild trout, bass, muskies and habitat. He outlined for commissioners some possible uses of permit funds at the agency’s most recent quarterly meeting. Money from wild trout permits, for example, might be used to turn a Class B wild trout water into a Class A, the best of the best in terms of wild fish numbers. It might also fund wild trout stream habitat work, such as “chop and drop” projects, where foresters working with chain saws in areas inaccessible to heavy equipment cut trees so that they fall into streams, creating cover and habitat. Small stream habitat work might be something the commission spends money from bass sales permits on, too. “This is something we really haven’t done,” Shiels said. “We’ve never really worked on a small warmwater stream, specifically to target bass or bass habitat. Deepening holes, making faster current in certain areas. That’s something we’re going to be looking at, and this might be a good opportunity to put some funding into it. Bass permit money might also be used to create habitat in lakes – like Donegal in Westmoreland County, Somerset in Somerset and Meadow Grounds in Fulton – that are being rebuilt as their dams are made safe. Musky permit funds might be used to buy minnows to feed muskies in hatcheries – something that leads to better growth and ultimately stocking bigger fish – or develop an app that would allow musky anglers to record catch data. Musky fishing clinics – something else the commission has never done — could also be on the horizon, held with the cooperation of musky angling groups, Shiels said. The final permit, for habitat and waterways conservation, has the broadest possible range of uses, Shiels said. One area where that money might be used is to improve Keystone Select streams, where the commission stocks unusually high numbers of large trout. Those funds could also be used to leverage outside grants that require matching funds, he added. Anglers will have to wait just a bit to see much of all that work begin. Shiels said the commission may do a little bit of work with permit money this year. Things will really kick off in a big way in 2020, though. By then, the commission will have a handle on just how much money it has, he said. And it can look at possible projects and prioritize them, with an internal review committee making decisions. A couple of things are already clear, though. First, Shiels said the commission will spread projects done with permit funds out across the state geographically. And second, all projects paid for in whole or part with permit money will be identified in some way. Just what form that will take remains to be seen. An outside review of the commission done by business school students at Penn State University found that it too often confuses its branding with different logos and imaging, said commission executive director Tim Schaeffer. “That’s certainly something we want to be more thoughtful and deliberate about,” Schaeffer said. But anglers will see their money put to use, and they’ll know where that work is going on, Shiels promised. The commission will aggressively market permits this year in hopes of boosting sales even higher. Eric Hussar, the Union County man who serves as agency president, thinks that will be effective. 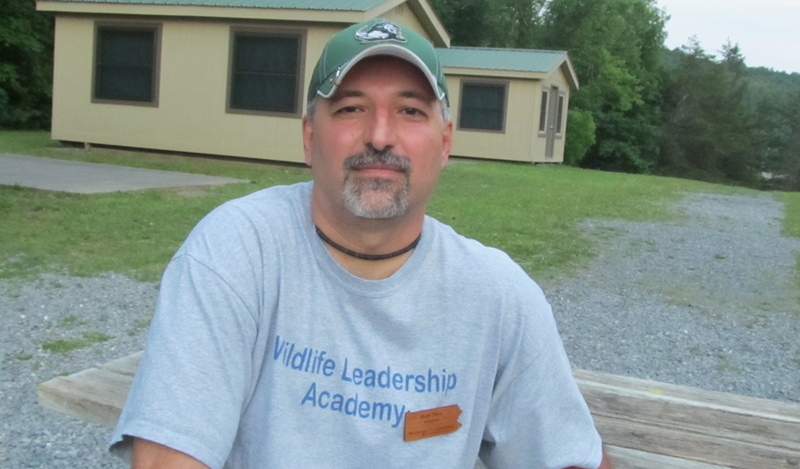 Permit sales already show that anglers see value in what the commission does, he said.